Your meat, processed the way you enjoy it most. We only let the best quality meats leave our butcher shop. We specialize in packing meats the right way, so it can stay fresh while being stored in the freezer. Locally sourced beef and pork processed fresh on the premises to meet your high quality standards. 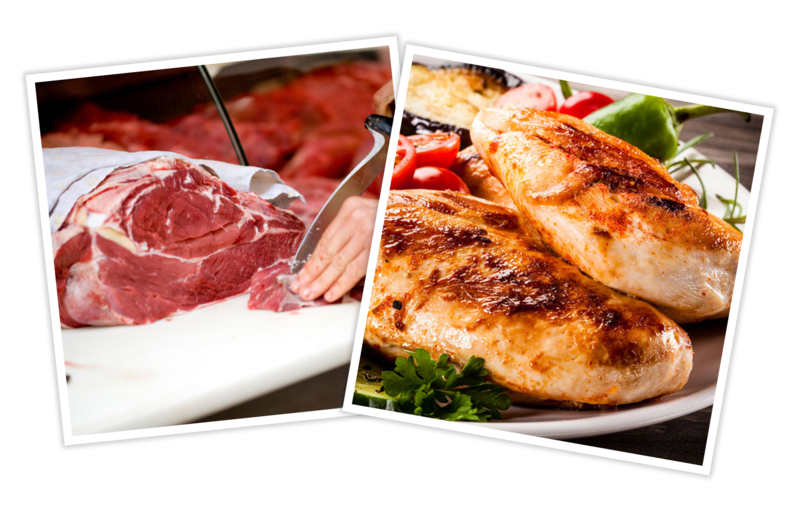 Get the best deals on our wholesale meat orders, cut with care from the best butchers around. McNeil Canyon Meats was established in 1997 in Homer, Alaska as a small, wild game processing facility. 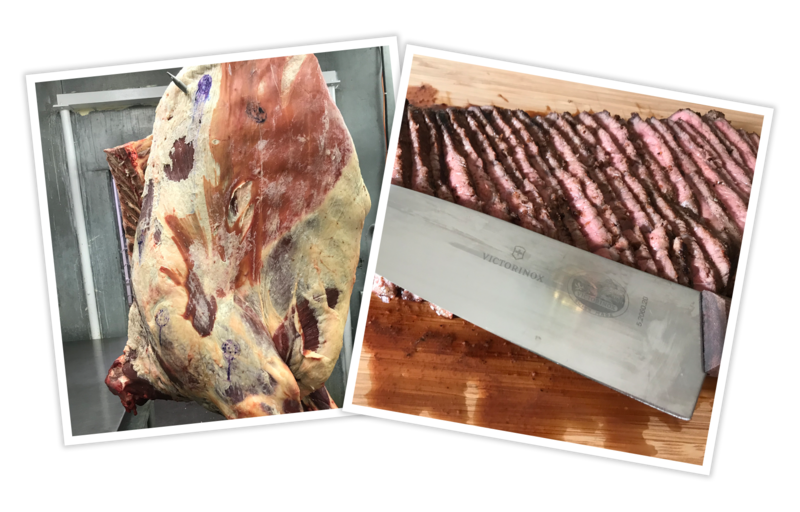 In addition to specializing in wild game processing, we also offer a variety of services ranging from wholesale products and retail meat sales, to supplying local restaurants, and processing domestic animals for local farmers. To this day, we continue to grow and expand throughout the local community as well as the United States. We strive to consistently supply the best quality products and provide top-notch customer service to each and every customer, time and time again. From our family to yours, we look forward to doing business with you. We specialize in processing a variety of wild game such as moose, bears, deer, elk, caribou, etc. 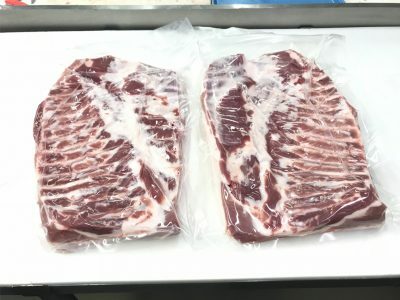 For any locals who are looking to have domestically raised animals processed, you can be confident in our family owned company whose butchers who have years of experience processing livestock for farmers and ranchers. 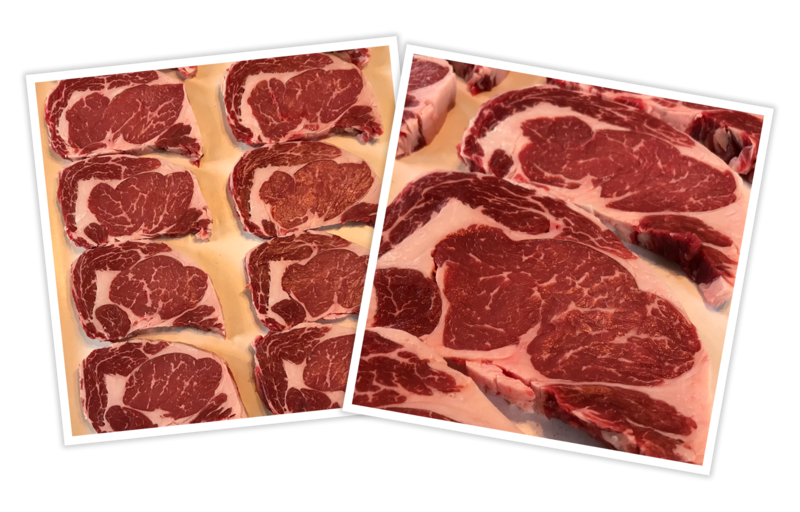 Always guaranteeing freshness, our professional butchers cut and package meat fresh daily. Stop by our local shop and pick up a quality cut of meat for your next meal. 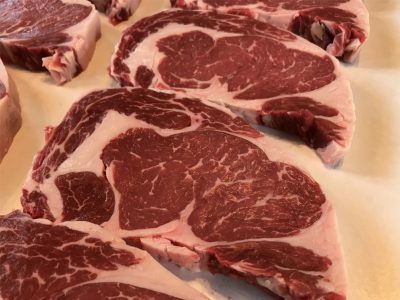 If you’re looking for a local source of meat and specialty products to supply your restaurant, hotel, bed and breakfast, or fishing vessel, call us today to place your bulk or wholesale order. All the beef and pork I use in my food wagon come from McNeil Canyon Meats, best quality around and great service. McNeil Canyon is an amazing vendor for our hamlet by the sea! They bring the best product, freshly cut, everyday to me. 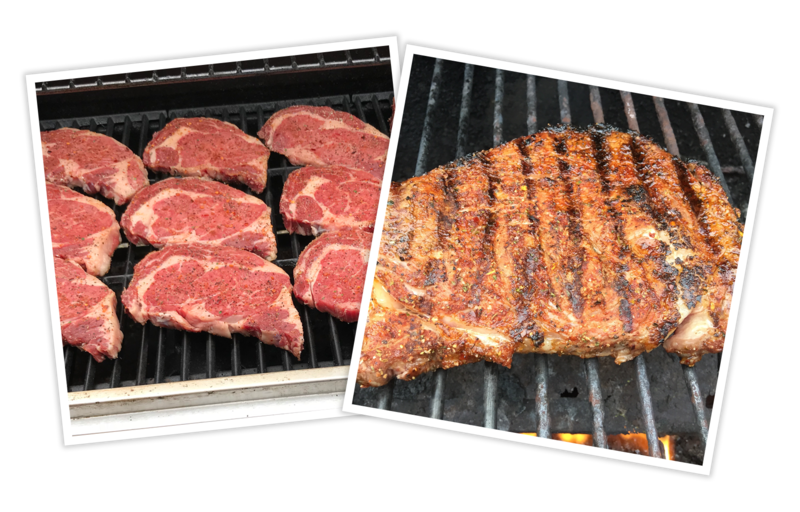 My customers appreciate the high quality, fresh meats that we serve and I proudly tell everyone where they come from. The crew is helpful and prompt if any item is out of stock. Thanks for being such a wonderful company. Hope to work with them for years to come. 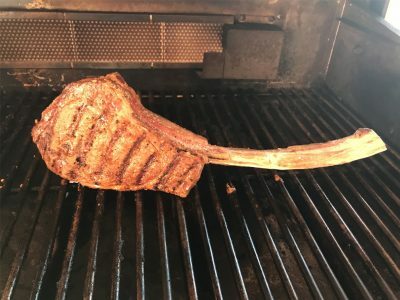 I’ve never been disappointed with anything I’ve bought from McNeil meats . I specifically get my meat from McNeil unless they don’t have what I need which is rare. You can taste the quality compared to other stores meat instantly and their prices are great! 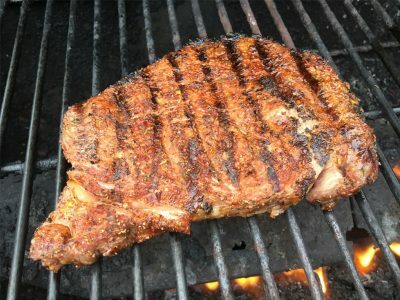 When you choose McNeil Canyon Meats, you’re getting the very best meats on the market. All of the meat we process goes through a thorough quality control process to ensure only the best cuts leave our shop. From locally sourced meats to processing moose and bear for hunters, we are your one-stop-shop for the freshest quality meats. Call today to place your order, or visit our local shop. Get quality service and meats you can trust, from our family to yours. We guarantee freshness in every cut of meat we process.